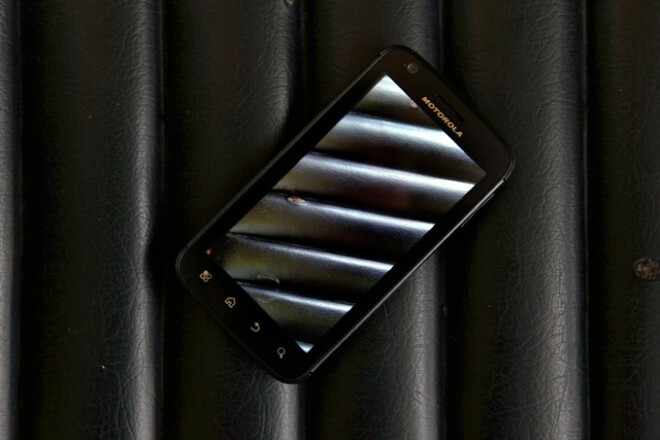 Since the premiere of the Droid Two, Motorola’s Android-based smartphones have been notoriously unfriendly to modification and hacking. But the company may be changing its ways. According to Motorola, its devices will become more mod-friendly toward the end of this year. The company plans to introduce software changes which will allow advanced users the option to modify core components of their phone’s operating system. A locked bootloader is a big irritation for people who want to modify their Android phones’ operating systems. In short, it drastically limits the amount and type of customization a customer can accomplish on his or her phone. Popular modding software like CyanogenMod — a custom Android build that optimizes a phone’s hardware performance and adds a number of nifty flourishes — can’t be installed. Motorola contends that it wants to strike a balance between “the operator requirement for security to the end user” or the average Joe with an Android device who doesn’t care about hacking it, one the one hand, and “the need to support developer communities in using these products as a development platform,” on the other. The option to unlock and relock the bootloader on a phone seems to fit in this middle ground, though Motorola does say this will be restricted to “the carrier and operator partners” that will allow the option. Not everyone in the developer community is convinced Motorola will change its ways. Just as with the Atrix, they say they’ve been burned before. The Droid Two and Droid X models, for example, both came with locked bootloaders, despite the immense success of the Droid One. When Android user Irwin Proud decided to buy the Atrix smartphone in February, he assumed it would ship with an unlocked bootloader. He assumed wrong. Proud received an Atrix with a locked bootloader. As a self-proclaimed tech nerd and phone-modification enthusiast with a locked-down phone, Proud wasn’t happy. Instead of taking it lying down, he started an online petition in late March at Groubal.com, asking Motorola to provide an unlocked bootloader solution for its current and upcoming devices. As of Wednesday, Proud’s petition has close to 9,000 signatures. After a series of back-and-forth e-mails between Proud and customer-service representatives at Motorola, the company finally issued a statement to Proud claiming that an unlockable bootloader would be made available to its late 2011 releases.